Safety audits are conducted in order to assess the degree of compliance with the applicable safety regulatory requirements and with the procedural provisions of a Safety Management System if one is in place. They are intended to provide assurance of the safety management functions, including staffing, compliance with applicable regulations, levels of competency and training. 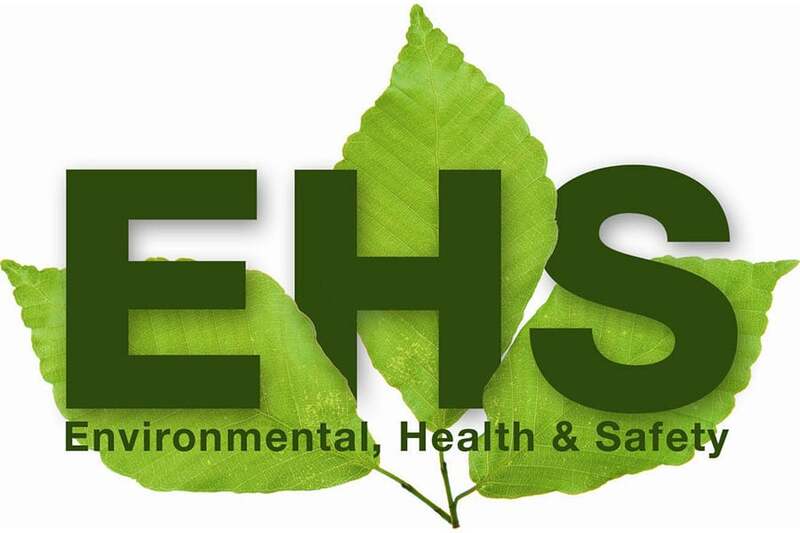 Environmental audits are intended to review the site’s/company’s legal compliance status in an operational context. Compliance audits generally begin with determining the o applicable compliance requirements against, which the operations will be assessed. This tends to include central Laws, state laws, permits, IS Codes and local approvals. In some cases, it may also include international laws and standard.